We offer a 6-20 hour Urban Youth Culture Competency & Engagement Training to achieve this goal. This intense anthropological, Trauma Informed training will explore in depth, the effects Hip Hop, governmental policies, socioeconomic realities, psychological & neurological factors and our own biases have on the evolution of today’s urban youth culture. Why so many youth place such little value on education and employment? What caused this massive generation gap we experience today? 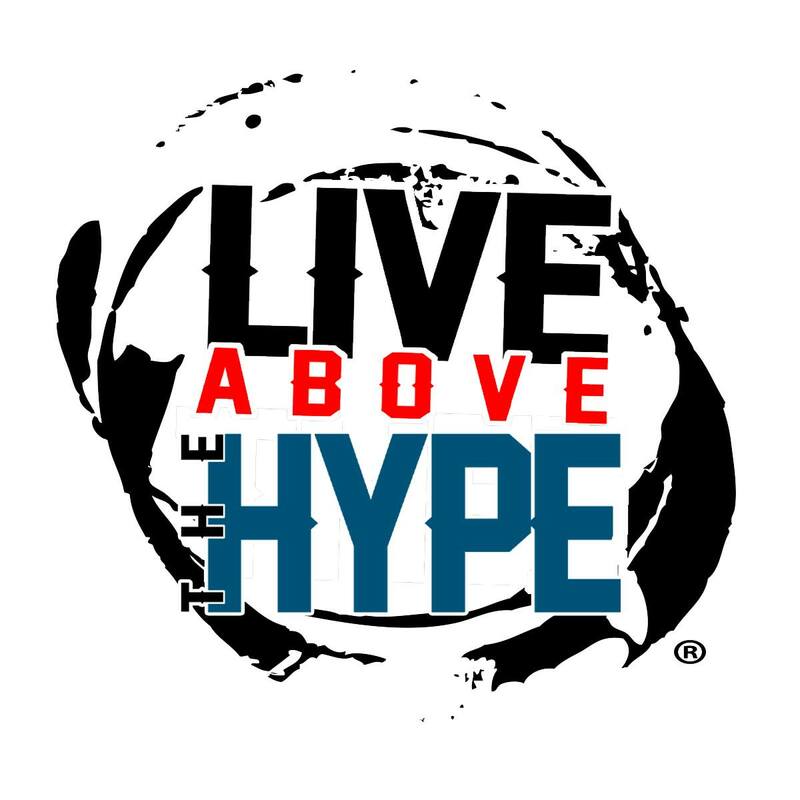 Staff who complete the Live Above The Hype Urban Youth Culture Competency Training will be better equipped to effectively engage youth growing up in gang and drug impacted communities. Urban Youth Culture Competency (SDSU Graduation) from K-Rahn Vallatine on Vimeo.